Dailybuzz.ch: Chris Brown Baby Shocker - Breezy Has A Secret 9-Month-Old Daughter With A Model! 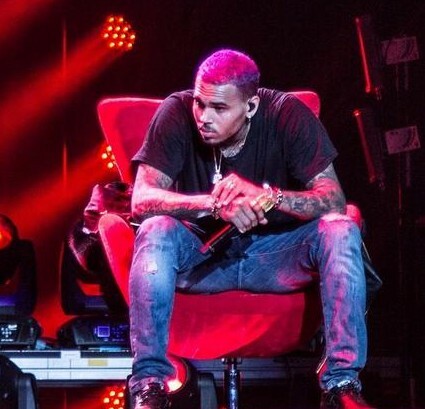 Chris Brown Baby Shocker - Breezy Has A Secret 9-Month-Old Daughter With A Model! Chris Brown is the father of a nine-month old baby girl. According to TMZ, who reported the surprising news, Brown enjoys being a father, but he’s not currently with the mother, Nia. She’s a 31-year old former model who Breezy has known for several years. TMZ doesn't believe Brown has any formal child support arrangements with Nia. What do you think of Chris becoming a dad of a girl?